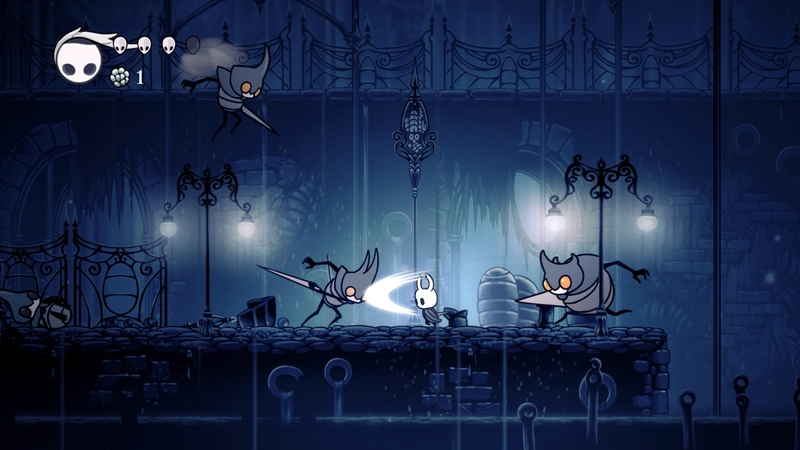 Well, not that it matters much either way, because even those new to the genre are bound to find joy in the world of Hollow Knight as there’s simply so much to see and do, including… exploration! Provided you’re able to gather charms powerful enough to ensure your survival, that is. Chances are the various movement abilities (and spells… wait, magic?) won’t be enough, however beneficial, to enable the slaying of that huge fella up ahead after all. But jump, dash, hack and slash, throw in a trick or two, and who knows – maybe you’ll reach the end of what is bound to be a spectacular journey? Won’t be a long wait before Hollow Knight: Voidheart Edition graces PlayStation 4 and Xbox One either, as come September 25, owners of aforementioned consoles will be able to pick up a copy digitally. What, you’d rather have it on Switch? Look no further than this link, then.